United Lincolnshire Hospitals NHS Trust (ULHT) has moved to split site working for trauma and orthopaedic (T&O) surgery, following a successful six-month trial. ULHT is one of eight sites across the country trialling the ‘hot and cold’ model, which was recommended by Professor Briggs in the GIRFT orthopaedic surgery national report in 2015. The object is to separate elective (cold) and trauma (hot) on to two separate sites where geographically possible, to help to tackle patient delays for routine orthopaedic surgery by reducing last minute cancellations due to beds being required for emergency patients. The new model sees ULHT’s Grantham and District Hospital functioning as a centre of excellence for elective orthopaedic surgery, while the trust’s sites in Lincoln and Boston focus on complex and emergency work. To support this the trust has ring-fenced a dedicated ward at Grantham. 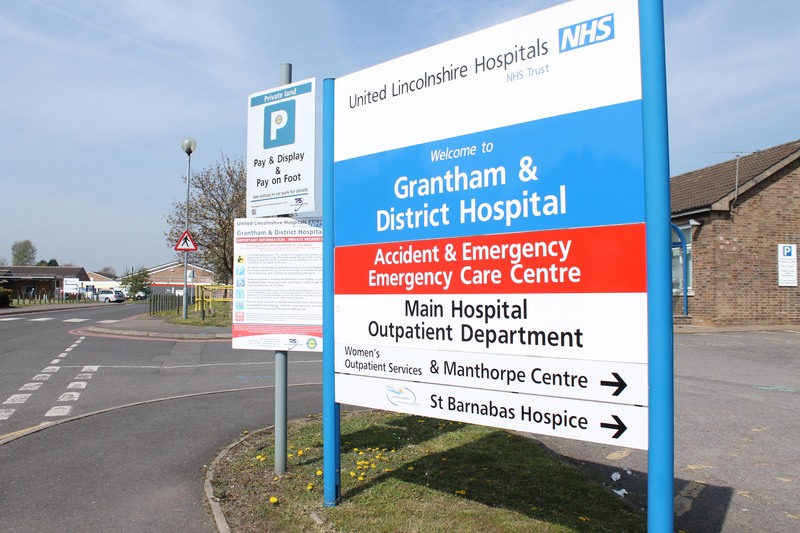 Since launching the pilot in August 2018, ULHT has seen on-the-day cancellation rates drop by more than a third, with no cancellations at the Grantham site due to a shortage of beds. Length of stay has also improved, with the average for orthopaedic procedures falling from 2.9 days to 2.4 days. Julie Record, matron at Grantham and District Hospital, said: “Our new model for orthopaedics works really well. Feedback from patients has been overwhelmingly positive and having a dedicated ring-fenced ward has made a big difference to the patient journey. The trust is now looking to capitalise further on the benefits of split site working, with a view to increasing theatre capacity and building on the improvements seen during the pilot.